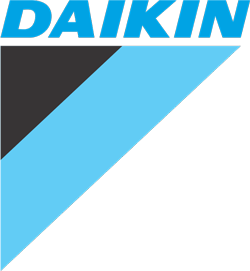 Quality air conditioners from world class brands including Daikin. Reduce running costs and enhance performance with multiple zoned areas. 5 year warranty on all installations along with the standard 5 year Daikin manufactures warranty. With so many air conditioning options available, it can be very hard to find the perfect system for your needs. Choosing an air conditioner that is poorly suited to your requirements can result in a range of issues including poor energy efficiency and subsequently high power bills. Often, you will need multiple rooms cooled and this can very easily place considerable stress on your air conditioning unit and cause it to consume far more power than it ought to. Ducted air conditioning systems are often an ideal solution to some of these issues. Most renowned for their ability to cool different areas of your home or business at a chosen rate, ducted air conditioners can transform your home or business into a cool, relaxing environment that is efficient and effective to operate not to mention far more aesthetically pleasing. Many people begin by searching the web for terms like, Brisbane Ducted Air Conditioning, Ducted Air Con Brisbane, Ducted Air Conditioning Brisbane or Ducted Air Conditioning Brisbane Prices, but are faced by too many choices. Rest assured, that with Crown Power, you’ve discovered the leading ducted air conditioning experts in Brisbane! Talk to the team at Crown Power and discover why we’re Brisbane’s most trusted air conditioning company. Here at Crown Power, we have had a great deal of experience recommending and installing ducted air conditioning systems across Brisbane and there’s almost nothing we don’t know about ducted air conditioning. We have a dedicated team of Brisbane ducted air conditioning experts who are committed to designing the ideal ducted air conditioning system, based specifically on the layout of your home or business. The time we invest in the best design maximises energy efficiency and cuts down on your power bill for years to come. We can install an efficient ducted air conditioning system in your home or business, whether it involves retrofitting an older building or working a ducted system into the design of a new home or business. We are well versed in terms of the benefits that a ducted air conditioning system will offer you and we provide only the highest quality units in Brisbane. All of our products include active zoning technology, which allows you to choose which rooms of your home or business will be cooled and those that will not, at any given time. This will have very positive implications on your power bill and invariably save you money. For your peace of mind, our ducted systems come with a five-year installation warranty, so you can relax and enjoy your new ducted air conditioning system without worry. 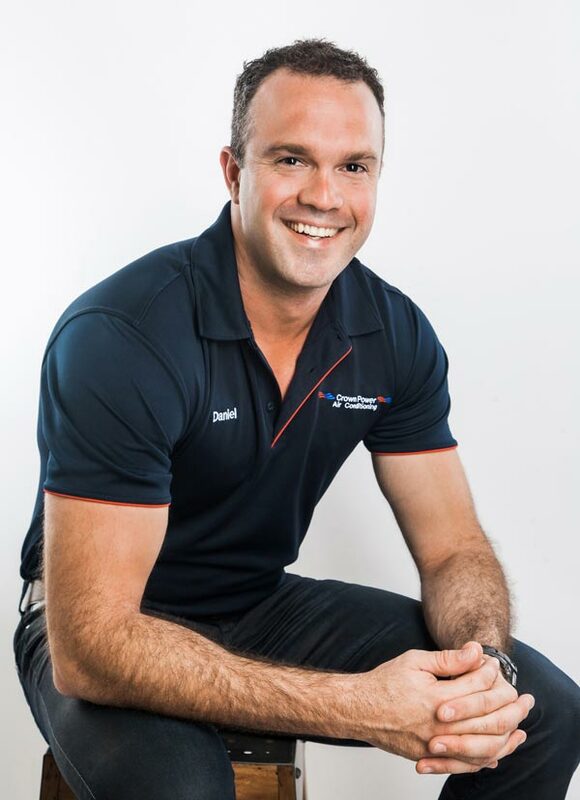 Being a locally owned and operated business, the team at Crown Power understand the strain that a hot Brisbane summer can place on a standard air conditioning unit, particularly when it’s too small for the job. This is where a Brisbane ducted air conditioning solution really proves its worth. Our team of experienced Brisbane ducted air conditioning consultants and highly trained technicians are experts in all aspects of ducted air conditioner systems. From purchase to installation, we have you covered. Ducted air conditioning systems are considerable financial investments for both families and businesses. Crown Power will ensure that you are fully informed on the most effective and efficient unit within your budget, and our ducted air conditioning Brisbane technicians will install it with great professionalism leaving you with no doubt that you have chosen the right provider. Crown Powers expert ducted air con Brisbane based technicians are licensed and qualified to undertake the installation of all ducted air conditioning systems, from residential units, to light commercial and commercial models. We rely on our wealth of knowledge and experience to tailor a ducted air conditioning solution specifically to your home or business. Our ducted air con technicians can build the internal component of the ducted system into the roof of your home, or even underneath the flooring. This is what enables the active zoning technology of your ducted air conditioner to function, as the unit can be run throughout your home or business and controlled to varying temperatures in each individual room. The robust and versatile nature of a ducted air conditioning system makes it perfect for a very wide range of applications and these units are just as well suited to use in residential premises, as they are to commercial use. Across our many years of industry experience, we have successfully completed a large number of ducted air conditioner installations in homes and business alike and the satisfaction of our customers is second to none. At Crown Power, we understand that your home or business is unique, as are your requirements. We take every precaution to ensure that you are happy with your ducted air conditioning investment. With each installation, we strive to complement the versatility of each unit and fit every component in a manner that best suits your home or business. To have your system operating effectively and efficiently, it is imperative that each stage of the installation is well planned and perfectly executed. This is something that we take into consideration when planning and completing all of our ducted air conditioner installations. With so many successful ducted air conditioning installations completed, we picked up a few common factors that are most important to the design and set up of ducted air conditioning systems. We have included a list of some of the most critical factors below, but for more detailed and specific advice, make sure you book in a quote and assessment with one of our ducted air con Brisbane technicians. At Crown Power, we put your needs first and we’ve built our reputation on trust by providing the right advice and following through every time. 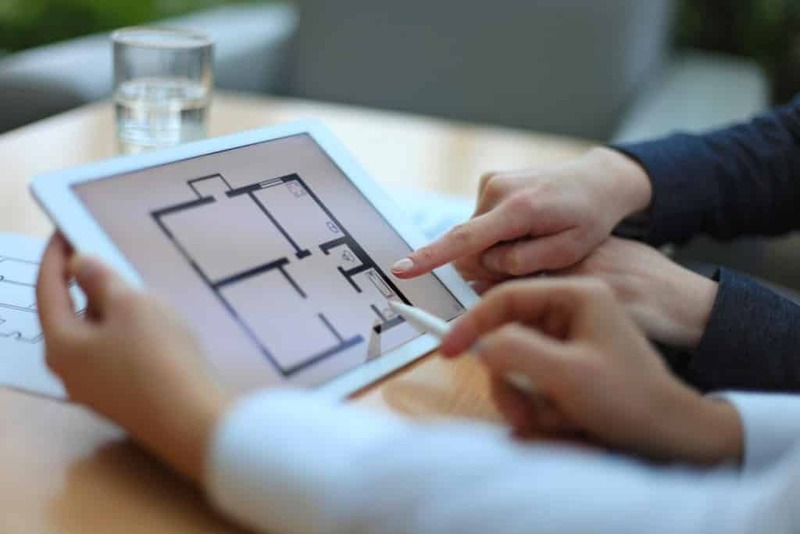 The overall floor plan of your home primarily refers to the size and layout of each room, the number of rooms and the number of levels that are present in your home or business. When assessing this, we will take into account the height of your ceiling, the presence of any internal stairways and the overall area, in each room, that your new ducted air conditioning system will have to service. It is important to take these factors into consideration, as all ducted air conditioning systems ought to be carefully selected to ensure that they are perfectly suited to servicing your home or business. Crown Power ensures optimum efficiency and the best results for you. Your home or business’s insulation is a key factor in determining which ducted air conditioner is right for you and the way that it should be installed. Generally speaking, homes with less insulation will require more targeted and powerful ducted air conditioning solutions as cold air can escape more easily. Alternatively, homes with better insulation can often harbour cold air more effectively and allow your ducted air conditioning system to operate with greater efficiency. To make sure that your new ducted air conditioning system is both efficient and effective, our ducted air con Brisbane technicians will assess your home or business’s insulation and present you with the most effective options in ducted air conditioning units. 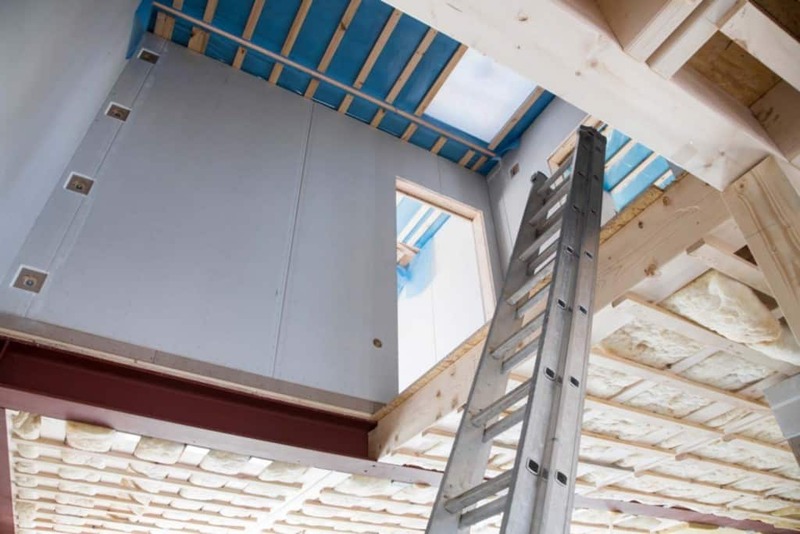 A significant factor in your home’s insulation is the material from which it is constructed. Brick homes, for example, can often retain cool air for longer periods of time than some alternatives. In addition to this, the nature of your home or business’s construction is important in determining how your new Brisbane ducted air conditioning system might be installed, options for installation include fitting the ducted unit in the ceiling or under the flooring, both depend on the construction of the building. With a lot of experience in this area, our Crown Power Brisbane ducted air conditioning specialists will conduct a thorough examination of these factors and consider them in great detail to present you with the best options. It is widely accepted that a majority of your homes cool air will be lost through doors and windows, especially through the hot summer months. Because of this, our Brisbane ducted air conditioning consultants will inspect the doors and windows in your home or business, to determine the extent to which they might impact the effectiveness and efficiency of a ducted air conditioning system. 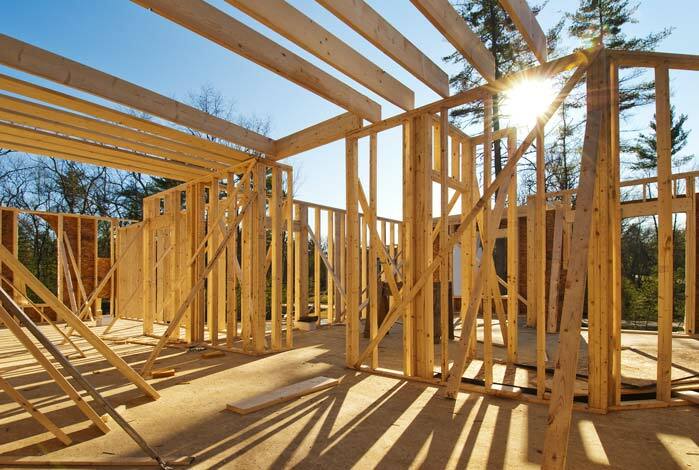 When assessing this, they will take into account the height, size and number of doors and windows throughout your house, as well as the position of each. They will then compare this information to a variety of ducted models and recommend the ducted air conditioning system that will operate most effectively throughout your home. Finally, we will address the purpose of each room in your home or business. The activities or tasks that you undertake in each room will have a direct bearing on the efficiency and effectiveness of your ducted air conditioning system. Our friendly Brisbane ducted air con consultants will discuss the function of each room with you to ascertain how to direct your air flow for optimal effectiveness. For example, rooms in which entertainment or cooking frequently occurs might require a more targeted approach to ducted air-conditioning than rooms that receive less vigorous use. If you are looking for an energy efficient and leading edge ducted air conditioning solution, contact us today. You can arrange an onsite consultation, at a time that suits you, with one of our ducted air conditioning Brisbane specialists by filling out our online contact form, we even offer after hour consultations for your convenience. Alternatively, call us to speak directly with a Crown Power expert team member and present us with any queries you may have. #1 My whole house has ducted air conditioning but it only seems to be working in one room? Ducted air conditioning systems are established with different zones in different parts of your house. If only one room is cooling, then it is likely that your other zones are turned off. Refer to your user manual for information on how to turn on each zone in your home and if you encounter any further difficulties please do not hesitate to contact our Brisbane ducted air conditioning team at Crown Power. #2 How often does my new ducted system require maintenance? As with any air conditioner, your ducted air conditioning system will require periodic maintenance. Our qualified and licensed ducted air conditioning Brisbane technicians will happily explain to you what is required during the installation of your new unit and you can present them with any queries you may have. Alternatively, you can contact us any time to seek clarification on any points of confusion. #3 Will my ducted system come with a warranty? Here at Crown Power, we demand the best in service for our clients, so for your peace of mind we offer an industry leading five-year warranty on the installation of your ducted air conditioning system as well as the standard 5 year manufactures warranty on the machine. This installation warranty will cover any faults, malfunctions or damage that is not a consequence of misuse and will allow you to enjoy your new air conditioner free from worry. #4 Are ducted air conditioners visually intrusive? Ducted air conditioners are amongst the most visually non-intrusive on the market. The internal air conditioning units can be installed either under the flooring of your home, or in the ceiling and this ensures that it will be very inconspicuous. Additionally, the external compressor unit is fitted outside your building, which has the benefit of almost silent operation, as well as aesthetic appeal. #5 Ducted air conditioning Brisbane prices - what's a common price range? A lot of people start their research for ducted air conditioning systems by searching on Google for ‘Ducted Air Conditioning Brisbane Prices‘ in an effort to gain an idea of pricing. Generally, the results you’ll find are a bit disappointing, as there’s actually very little information available online. This is because it’s simply too difficult to provide an idea of price without understanding some basics about your home and what you might need. Providing ducted air conditioning prices without knowing what you need would be wildly inaccurate, so we always advise having a brief phone conversation first. At Crown Power, we’d be happy to provide you with some initial price ranges, once we have the opportunity to ask you a few questions. There’s no obligation, so go ahead and give us a call today. If you feel we’re a good fit to help you after this first call, we can then arrange a site visit to give you a much more accurate cost estimate along with a range of choices for your new ducted air conditioning system. Get in contact with Crown Power today on 0427 175 654 or fill in our online form.